I like a zip close pocket every now and then. And at first I was a bit skeptical about how to do such a thing. So I put my worries aside and searched the internet for some guidance and I finally found a combination that works for me. I would love to share it with you so you can make your own professional-looking pockets too! and of course, your project. First measure the zipper you are planning to use. From there I know that I have to make an 11" long slit by 1/2" high. I also know that my pocket has to be at least 12" wide. I typically add an inch to either side of the zipper tape to make it easier to sew around later. So I cut a 14" by 10" pocket for my 18" by 15" tote. You will need to cut two pieces for your pocket. Next you are going to mark your fabric. Begin by laying the pocket face down on your larger piece, right sides together. About 1.5" - 2" down from the top of your pocket is where you are going to want to place your zipper. Measure 2" in on either side of the pocket and make a mark, then draw your line. This line should be the length of the zipper track. From your marking, measure 1/4" and 1/2" down, mark and draw your lines. Close your rectangle off and make a mark 1/2" in from either short side. Connect that mark with your corners to make a triangle. Your markings should look like the above picture. From there you are ready to sew! Sew around the rectangle on the exterior line. Once it is sewn, cut on the middle line to each triangle point. At the triangle point, cut on the sides of the triangle to the corners. You will want a sharp pointed scissor to really get into the corners while being careful not to cut the thread. The closer you get to the corners, the nicer your pocket will look. Once your slit is cut open, pull your pocket through the cut to the wrong side of your larger piece. Start at one corner and press so that your seam line frames the rectangle. You want a clean crisp line around the slit. It should look like this on the right side of your large piece. Next you are going to pin in your zipper. Place the zipper tape on the wrong side of the large piece and pin the end of the track at the beginning and ending of the slit. Turn your piece around to the right side and pin the slit to the zipper. You will want to pull in a little when you do this so you will catch the zipper tape when you sew around the slit. Finally you are ready to sew around your slit. I used about a 1/4" seam allowance. Before leaving your sewing machine, turn the piece over and make sure you sewed on the zipper tape. If any areas were missing, do some restitching. You don't want a hole left! The final step is to take your second piece for the pocket and pin it to the pocket right sides together which you already sewn in with the zipper. Sew around the pocket and then admire your pocket! Being confused by which needle you need to use is a very common problem among new and some old sewers. With so many different numbers and fabrics to choose from it can make you quite uncertain of the correct needle for your specific project. But don't worry! We're going to break it down for you and help you learn the basics about sewing machine needles. 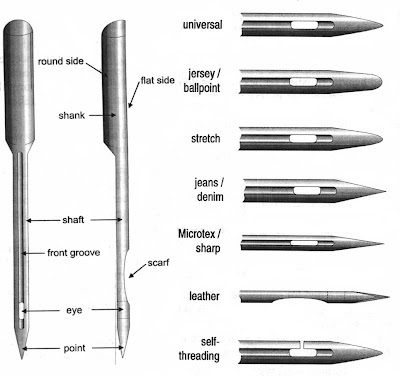 ﻿ Let's start with the anatomy of a sewing machine needle. 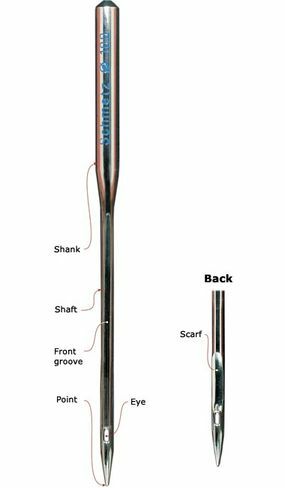 Shaft: The body of the needle determining the needle size based on the width of the shaft. Front Groove: Slit above the eye that allows the thread to be flat against the needle. 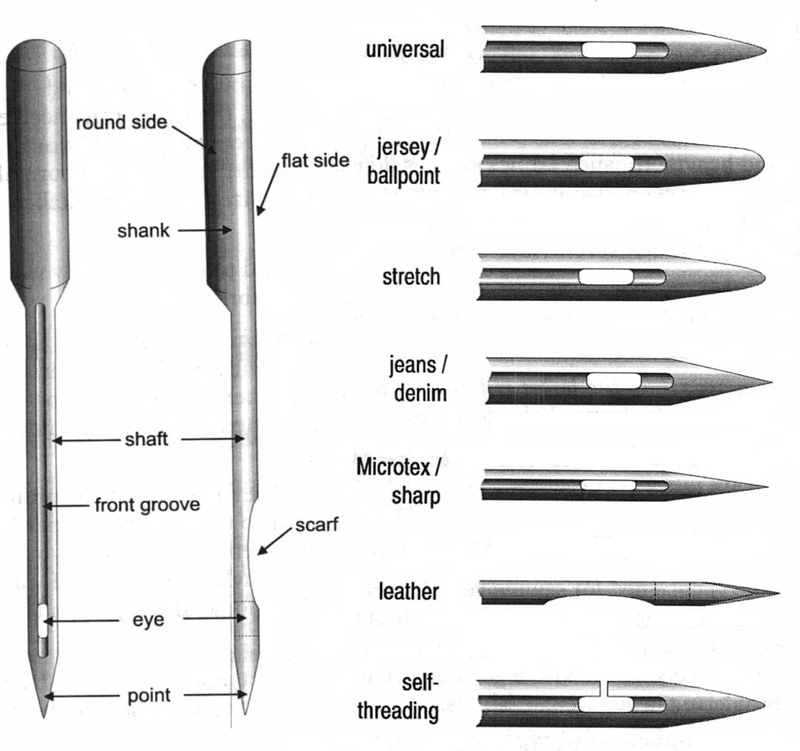 Point: Tip of the needle that penetrates the fabric and forms the stitch with the bobbin thread. Shape of point varies between needles. 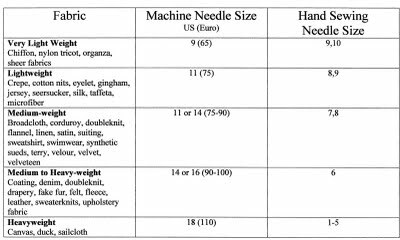 Important to pay attention to when choosing a needle for your fabric. Scarf: Indentation on the back of the needle that helps eliminate skipped stitches. A longer scarf is preferred. Eye: The hole at the tip of the needle that allows thread to pass through. Eye size changes with the needle. Needles range from size 8-18. These numbers are corresponded with the European needle sizes 60-120 on the packages. So for a pack that says 70/10, the 70 is the European needle size and the 10 is the American size. The smaller the number, the smaller the size. That size is relavent to the weight of your fabric. 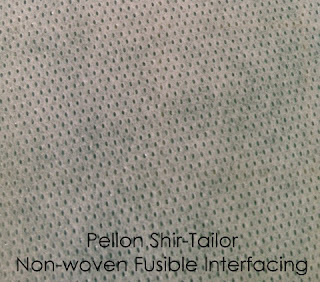 For sheer materials such as chiffon, you would want to select the smallest needle size. For a heavy weight outdoor canvas, you would want to use the largest needle. Below is a basic needle size chart I found on the blog Presser Foot. But wait! Before you begin sewing we must discuss the point of the needle! 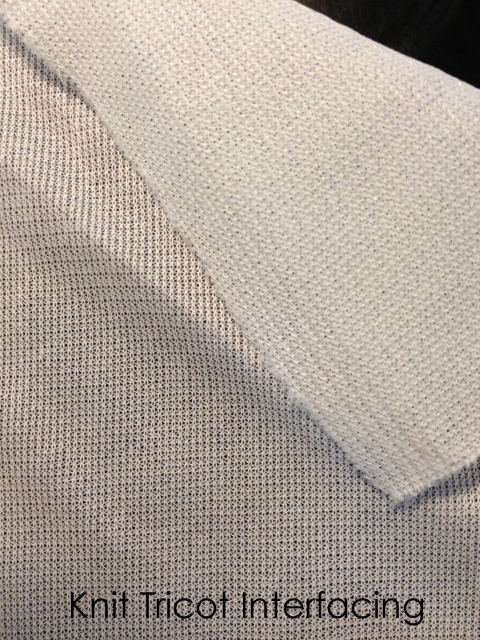 Univeral: Slightly rounded point that you can use on knits or wovens, hence why they are called universal. So if you are completely baffled by which needle point to use, begin with this one. Jersey/Ball Point: This medium tip is slightly rounded to pass between the threads rather than pierce them which can create runs in your light weight knit fabric. A ball point needle will not damage the spandex in knits. Using these needles on heavier knits helps creates even stitches. Stretch: This needle features a deep scarf so the bobbin hook can get closer to the needle and prevent skipped stitches when sewing on fine lighweight knits such as silk jersey or highly elastic knits. Use this needle when you are experienced skipped stitches with the ball-point needle. Jeans/Denim: This needle has a thick shaft and a very sharp point. Ideal for sewing denim, canvas, or tightly woven fabrics. Microtex/Sharp: This needle has a narrow shaft and a sharp point to piece the threads of woven fabrics. Use for stitching finely woven fabrics such as silk, lightweight suede and microfiber fabrics. The sharp point also helps enable perfectly straight stitching which makes them great for topstitching! Leather: This tip is wedge-shaped with allows it to penetrate leather, suede, and vinyl without tearing them. Self-threading: The eye has a slot on the one side so you can easily slide the thread when you are having trouble threading a regular needle. This needle works best on wovens, but tends to snag knits. All the above information can be found on this great chart I highly recommend you print out and refer to when you need some quick help! You are welcome to comment with questions! No special equipment is needed to do a burn test. Use caution and have water available when doing the test. Do the test on a non-flammable surface like the sink or a metal covered table away from any flammable objects (curtains, paper, etc.) Do not do the test near an air conditioner, fan, or open windows; keep your hair and face away from the flame. Use tweezers. But before starting your burn test remember natural fibers, those harvested from plants or animals leave a breakable remain, either ash or a bead that turns to powder when crushed. 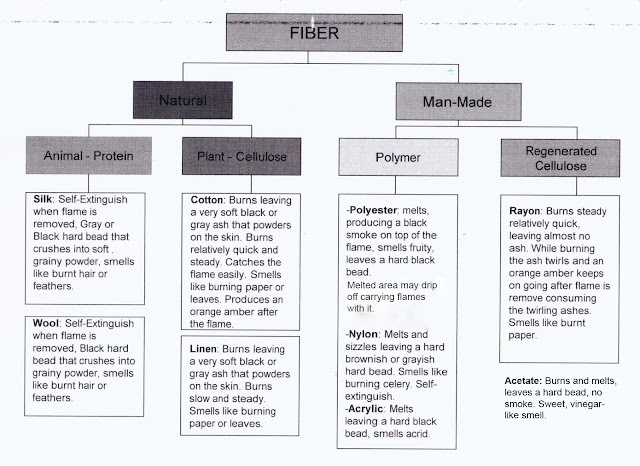 Man-made fibers are formed by combining monomer compounds into polymer molecules. Many of the polymers that constitute man-made fibers are the same as or similar to compounds that make up plastics, rubbers, etc. For this reason a majority of them will leave a hard bead when burned. Cotton, Linen, Flax, Ramie, Mabu (100% wood fiber), Bamboo, etc. Rayon and Modal are polymers of regenerated cellulose, which burn similar to natural fibers because of its cellulose content. Rayon is manufactured regenerated cellulose fiber, Modal is cellulose fiber, made of 100% beech wood cellulose. To review: Natural Fibers will leave ash or a crushable bead, while most of the man-made fibers will leave a hard melted non-crushable bead. 1. How fast it burns? 2. What is the smell like? 3. How does the residue look? 4. How does it burn? 5. How does the flame look? Cotton: Depending on where the cotton was harvested and the process used to manufacture the fabric, its thickness and weave will burn fast or slow, but always steady once it catches the flame. When burning, observe the core of the flame. The residue is black and shows almost all of the ash that is going to leave after you get to blow the flame. Once the flame is gone, an orange amber might keep on burning, leaving ash. It smells like burning paper or leaves. The residue will be gray or black powdery ash. Linen: Linen burns similar to cotton, but burns at a steady speed leaving gray ash. Wools: Burns slowly and will extinguish if flame is removed. It smells like burning hair or feathers. Leaves a brittle black ash. Crushes into grainy powder when touching the residue. Silk: Burns slowly and will self-extinguish if flame is removed. Smells like burning hair. Leaves a breakable grayish bead that turns into soft grainy powder when crushing it. Polyester: Produces an orange flame with black smoke. When burned it has a sweet smell and melts leaving a hard black bead. Sometimes polyester is blended with other polymers that will leave a whitish bead. In case of this, observe the flame. If it produces black smoke and the bead is hard, polyester is present. Nylon: Burns and melts with a sizzly noise. The flame has a blue core. Leaves a hard grayish or brownish bead, smells like burning celery and will self-extinguish after flame source is removed. There is no smoke present in burning nylon. Acrylic: Burns and melts with an acid smell. Leaves a hard black crust. Will continue to burn after flame source is removed. There is no smoke when burning acrylic. Acetate: Burns and melts with a sizzly noise. Has an acidic or vinegary smell, and will leave a hard black bead. Will continue to burn after flame source is removed. Rayon: Burns moderately and rapidly. As it burns you will see the residue curl. When blowing away the flame, an orange amber keeps on burning almost all of the ash. There is almost no ash left when the amber is finished burning. Spandex: Melts and burns, smells like burning rubber, leaves a black ash. Finding spandex content is best figured out by stretching the fabric with the weave. 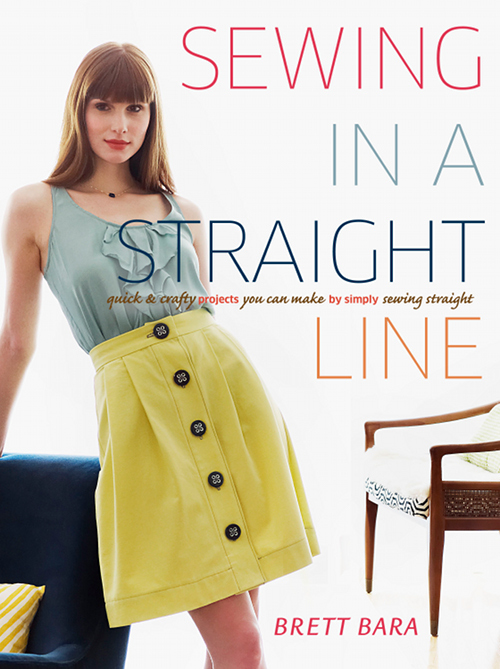 Do not stretch it on bias, because all fabrics stretch on bias. Burn testing at home helps you find out the main fiber content of an unknown fabric. Blend fabrics are difficult to test at home but not impossible. Sometimes looking at the "sheen" can help identify the fabric content. - Silk can have a shiny nature to it. This is especially helpful if you have a silk/cotton or silk/wool blend. After you burn it and it gives you possible silk and cotton characteristics, it can be confirmed by looking at the sheen. - Rayon also has a natural sheen, but not as shiny as silk. Rayon/ linen and rayon/ wool are common blends. When burning a rayon/ linen, it may burn more like linen but you may still be unsure. If it has a sheen to it, it could have some rayon it is as well. 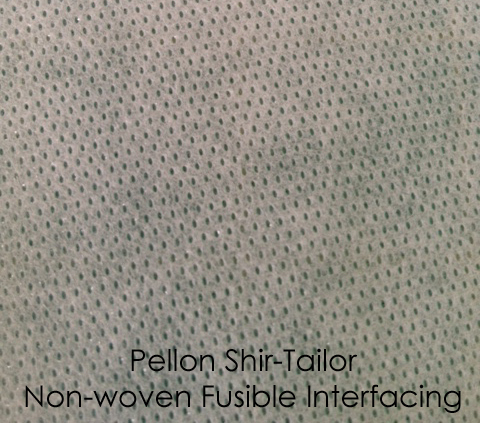 (Rayon also allows the linen to wrinkle less. So ball up a piece of linen and a piece of rayon/linen. You will see the difference in the crinkle. - Wool and acrylic have non-shiny, curly fibers. - Cotton fibers are longer than linen fibers, therefore creating a more slubbed look. Blended fabrics will result in mixed residue and mixed smells. Spandex is used in small percentages to produce stretch in fabrics. Burning spandex does not dramatically change the characteristics listed above when present in the fiber content. Be careful when doing your test. Never panic if the fabric catches fire quickly. Just let it fall on the non-flammable surface and observe. Have water ready, extinguish the fire and try again. Good luck in your testing and if you have questions, do not hesitate to contact us. Do you enjoy challenges, winning stuff and having fun? Then this is for you! Fabric Mart is hosting a sewing contest! This contest is only open to Julie's Picks members. Members can pick any fabric from the January, February or March Julie's Picks mailer. Then make one garment using any fabric(s) from those mailers. The entries will then be judged on Facebook in April. All members have received an email with the details and rules for the contest, but maybe you would like to join in! Julie's Picks is a great club that allows you to feel fabrics before buying them. Check out our website for more information. - All work (cutting, sewing, etc) must be done during January-April 15,2013. -Must use one or more fabrics found in the January, February or March Julie's Picks mailer. The fabric(s) you choose must be used in a majority of the garment. You may use fabric from your stash to accompany the mailer fabrics, but it cannot be the main fabric used. - May use any pattern or self-drafted pattern. - Send use a picture of one garment (1 shirt, 1 skirt, etc.) We want it to be fair for everyone, so outfits will not be accepted. You must submit at least one picture of the garment. You may submit up to two images showing details. - You do not have to be the one wearing it in the picture. You can put it on a mannequin, lay it flat for the picture, hanging from a hanger, someone else can wear it, or you can wear it yourself. 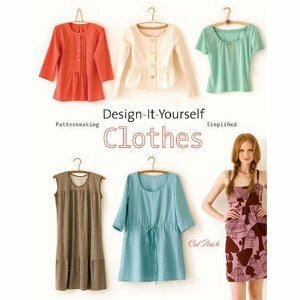 - Pictures can be uploaded to our Facebook app: Julie's Picks Sewing Contest (will not be on Facebook until April 1). If you do not have Facebook, please email your images to julie@fabricmartfabrics.com. I will manually enter you in the contest. - Items intended to be for sale are not accepted. We want this to be made for you or for someone else a gift or just because you want to make it. - Must be a Julie's Picks member with a paid membership for the 2013 calendar year. - You will not see the contest submission area on Facebook until April 1st. - Your personal information will not be shared on Facebook. Voting begins: April 16, 2013 and ends April 19, 2013. Winner will be announced on April 22, 2013! Not a Julie's Picks member? Join Now! Hi! 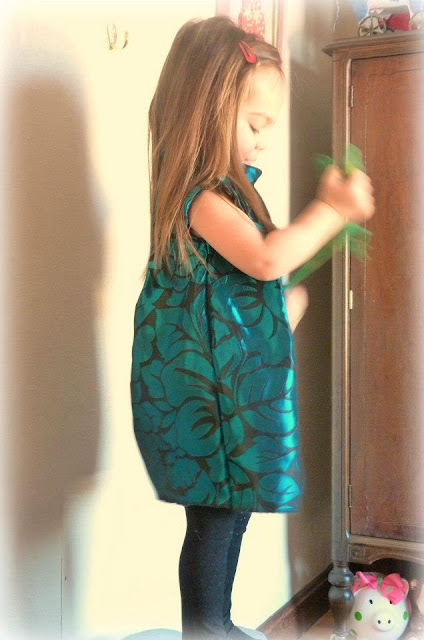 My name is Sarah and I write a sewing blog called emmyloubeedoo.blogspot.com. I sew primarily for my daughter, Emmylou, but every now and then I whip things up for myself too. Come on over and say hey! Take a tour of my sewing room, or check out my dearest project to date. 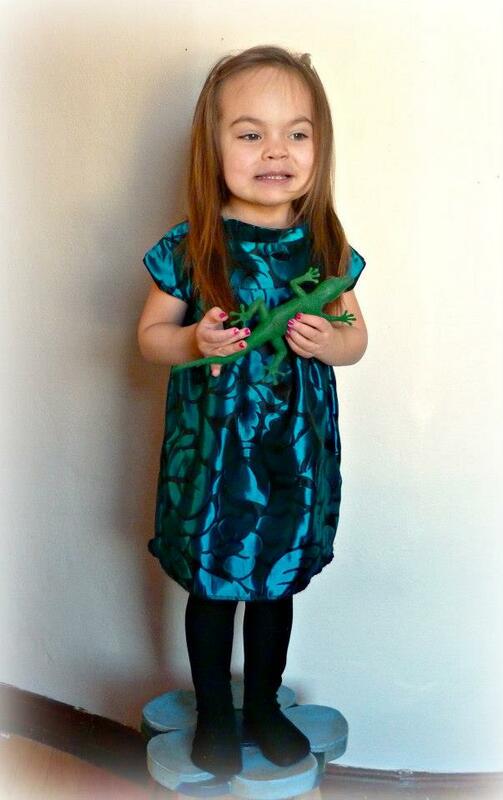 I recently started a small toddler clothing line on Etsy called LouBeeClothing. My store is closed right now (dohhh!) for the Holidays and to prepare for the addition of new styles! I hope you come check it out and sign up to get notified when I reopen! Very cool things are on the horizon. With, coincidentally, very cool Fabric Mart fabric. - took out a half inch in width on all pattern pieces - resulting in a 2 inch decrease in width overall. Here's a better shot of the pleat details. Super cute pattern - I recommend it for sure! That was it! Easy peasy. I think it came out so cute - I love the poofiness. The top portion of the dress is lined with a suuuper soft microfiber twill also from Fabric Mart! The skirt is unlined and all seams are serged to within an inch of their lives. That's just how I do. Thank you so much for having me over, Kaitlin and Julie and everyone at Fabric Mart! You guys are absolutely perfect at what you do! We hope you got everything you asked for this year! Possibly a new sewing machine, gift cards to Fabric Mart, a cutting table, etc. (I bought myself a Bernina machine! We have a big month planned for January! It's a new year and we're going to teach you some new things to get you going. First up, a collection of books you should add to your resource library. I chose books for all skill levels, from beginner to pro! Just started sewing but want to sew something fun? 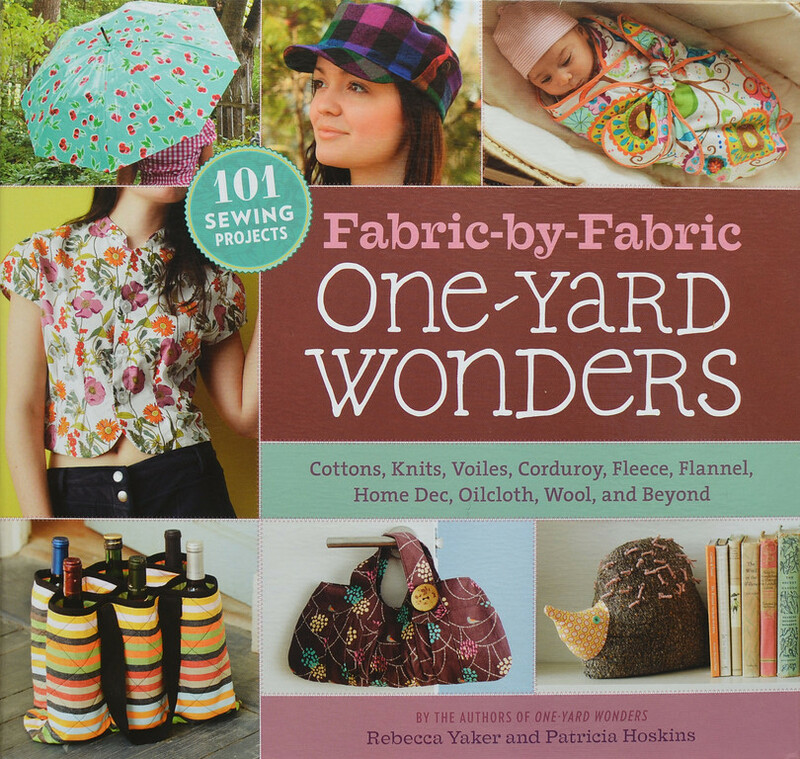 This book is filled with projects that only involve simple straight seams. Make skirts, bags, and even a duvet cover! This would even be a great book to use with a little one who is just learning! Imagine all the great things you could make while using up your scraps you have been saving for a rainy day! 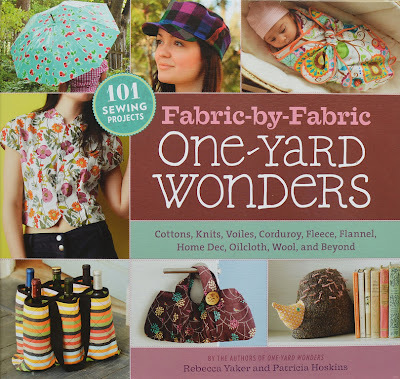 If you are sick of using store bought patterns that leave you with nothing but a "home sewn" outfit and ready to take the design into your own hands, this is the book for you. 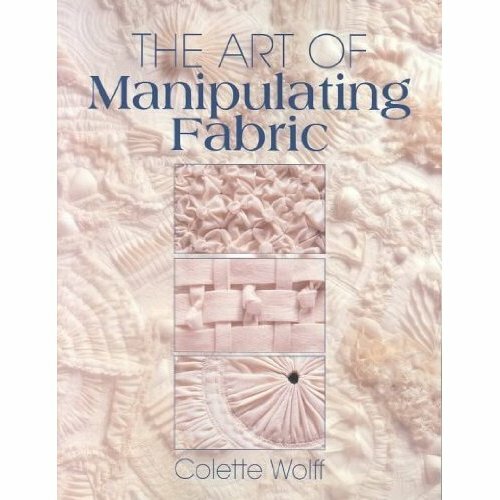 This book guides you through basic steps on pattern making to get you started on making your own creations. 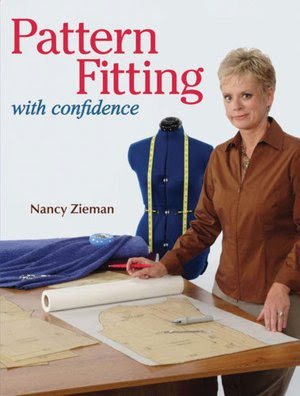 Informative book on how to fit your patterns without a lot of reconstructive surgery. The book begins by teaching you how to determine your body shape and take appropriate measurements and then guides you through tailoring based on your body. Learn how to gather, shir, ruffle, tuck, pleat, and quilt to transform a simple piece of material into a gorgeous couture fabric to creat luxurious high end designers looks for yourself! Having trouble finding shirts to fit but are not please with commercial patterns? 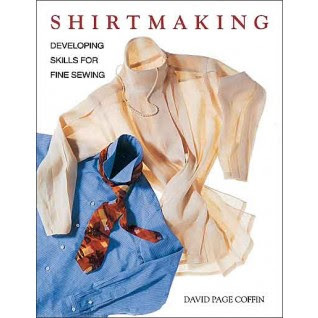 This book will guide you through how to make a fine looking shirt with easier instructions for collars and cuffs. Unsure how to make a good looking pair of pants? 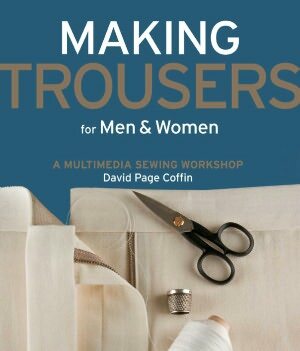 This book goes through all the skills you will need and helps you construct and fix pant problems. 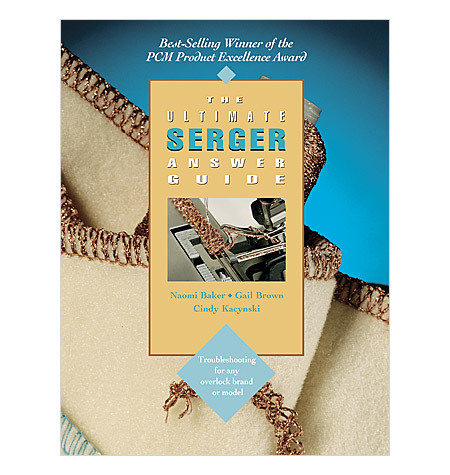 Maybe you had a serger for a while or just got one for Christmas, this book is great for anyone who might need a little help from time to time. 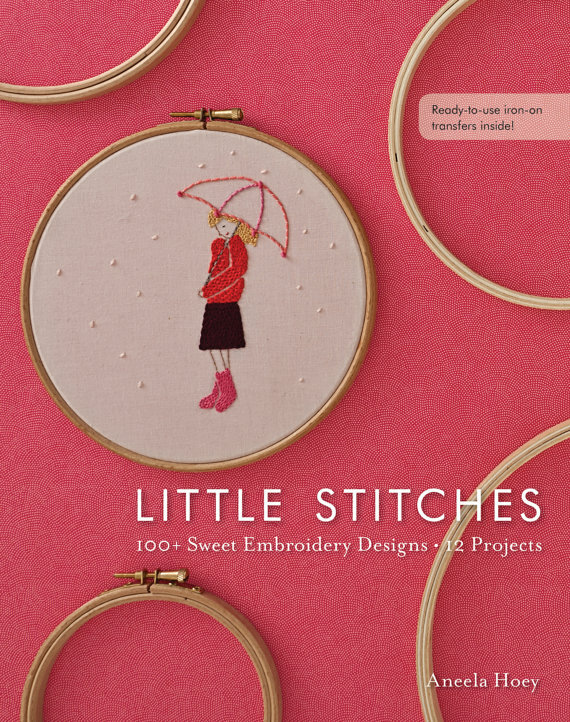 This book will answers your questions with pictures and examples of stitches, threading, etc. This book has the cutest embroidery designs! It comes with 100+ designs on reusable transfer paper so you can iron on the print and make as many little beauties as you would like! I'm going to need to get a few of these for myself! Write the title and author in the comment section! It's time to dump your dirty secrets and make a new year's resolution. Yes, I know, we all hate to admit that we fail in some areas. But it is a fact of life, and a new year means you get another chance to try to fix those hairy areas of your past. Back in the day when my stash was organized! I will be the first to admit that I am awful at finishing projects and in result I have way too much fabric for all the projects I thought I would have time for. I have come to terms with the fact that I do not have time to do everything and already began the process of elimination in my "collection." I vow to only keep the fabrics I truly love and get rid of those I cannot remember what I was actually going to make with them or those I just don't see myself wearing. I have to be brutally honest with myself in this process! And so far...I still have too much fabric. To counteract my situation I have decided I need to do ONE project at a time and FINISH them. And how am I going to do this after so many failed attempts? First I am going to hide my fabric from myself! Well, kinda hide. I started organizing my fabric that way Julie demonstrated in a past blog post. I currently have my fabric scattered throughout bins that are sitting in the middle of my future sewing room. So I will keep my swatches out but put most of the fabric on mini bolts and arrange them by color on my bookshelf in the sewing room. And then my overflow fabric in their assigned plastic tubs (I have them organized by natural fibers and synthetic fibers) and putting them in my closet. When I am ready to do a new project I will go through my swatches and pull out the material for ONE project. To encourage myself to finish that project I will blog a sew- along on my personal blog, Love is Why I Wake. I don’t always like making up a new year’s resolution because I don’t want to feel like a failure if I don’t follow through with it. But I haven’t made one in a while, so I’m going to for 2013! 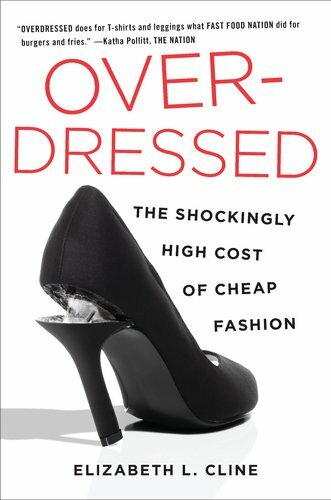 A few months ago I read a book called, Overdressed: The High Cost of Cheap Fashion. This book opened my eyes! I would like do a blog post about it in the near future, but I’ll give you a quick run-down. Basically the book talks about how today’s fashion is considered "fast fashion." Fast fashion in the form of cheap fashion that is poorly made and made from poor quality fabrics. To wear something of quality you either have to make it, buy from an independent designer or get a home equity loan on your house! So my resolution for the year is to do my best to stay away from the malls, shopping centers and internet and make a lot of my own garments. I read this book back in September and almost lost the “love”of shopping for clothing. I haven’t hardly bought any clothing since reading the book, so I think this could be called an attainable, ongoing resolution (since I’ve already been doing it!) But on top of making my own garments, I would like to better my techniques. Today’s sewers don’t have quality garments to look at to replicate. We are forced to look at the past.